Photocopiers involve complex technology and it’s important to keep them in optimum condition if you want them to continue to perform to the highest standard. Malfunctioning photocopiers cannot only prove costly, but they can interrupt performance, causing frustration and delays. For the vast majority of businesses, it’s not realistic to have the skills and knowledge in house to carry out repairs and maintenance on their photocopiers. This is where servicing and maintenance contracts come in. For information on other options, our best photocopier prices page may be useful. 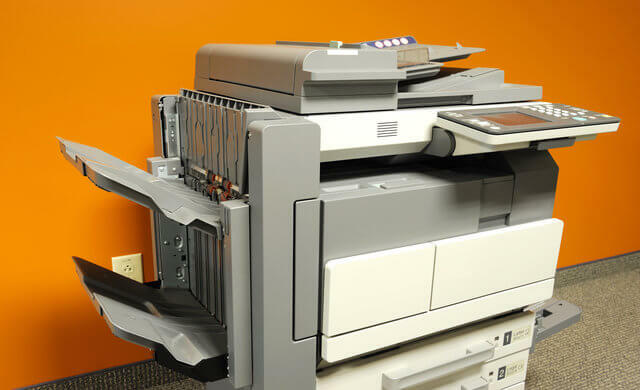 It’s unlikely that your office or workplace has the necessary skill and expertise to carry out in-house repairs and maintenance on your photocopier. With this in mind, it’s always best to leave it to a reputable, qualified, and professional company to provide service contracts for your photocopiers. This is why it’s common practice for businesses to have a photocopier service contract in place that will keep their copier up to optimum specifications at all times. Typically, a servicing contract will involve a fixed monthly fee, along with an additional charge for every page you print over your agreed limit. There are a wide range of contracts to choose from, ranging from low monthly fees with lower copy limits and a higher cost per excess page, through to those with very high monthly fees but unlimited copier use. The best servicing contract will depend upon the needs and usage of your business. If you have leased or rented your photocopier, maintenance, servicing, and repairs will usually be added into the agreement and paid for as part of your monthly charge. 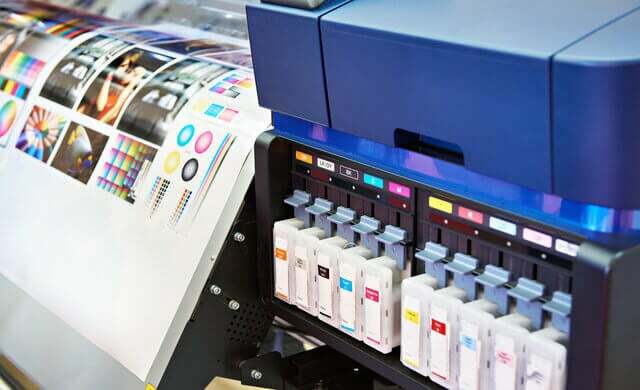 However, there are also plenty of independent maintenance service providers who specialise in office printing equipment, so it might be possible to find better deal elsewhere. The terms of maintenance contracts will also vary and it’s important to ensure that your contract meets your business needs before you sign the agreement. Suppliers can offer a range of different types of maintenance agreements, including pre-pay, technical advice only, and flexible maintenance. Flexible maintenance contracts are the most popular and consist of a fixed monthly premium covering telephone support, guaranteed response times, and on-site technicians. A good maintenance contract should also include a specified response time within which the supplier must send an engineer out. This should usually be the same day or within a set number of hours after you call to report the fault. Maintenance contracts can start from as little as £10 a month depending on how comprehensive they are, the equipment in question, and a number of other factors. And it’s usually well worth the cost as, without a maintenance contract, engineer call outs, parts, and repairs can prove to be very costly, particularly for high volume and technologically advanced machines. No matter how well you keep your photocopier maintained, repairs are unavoidable, particularly if you use your machine day in, day out. From a copier that won’t print, a noisy printer, and print quality issues, through to paper jams, service requests, and error codes, there are a whole host of potential repairs and issues that need to be resolved quickly and effectively. A maintenance and survey contract will help to avoid any nasty surprises, covering you in the event of repairs. 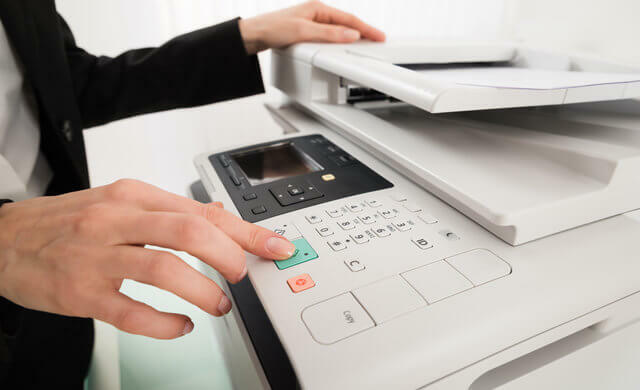 If something goes wrong with your photocopier, repairs can be extremely costly, with rates sometimes being as much as £85 per hour for the labour alone, not to mention any replacement parts needed. A maintenance contract will help you avoid unexpected lump sum payments, meaning you’ll only ever have to pay the agreed monthly fee. 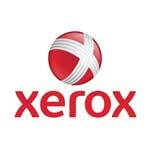 Xerox offer servicing and maintenance contracts to ensure that Xerox receives the necessary adjustments, repairs, and preventative care from Xerox-certified personnel, using only authorised Xerox parts. 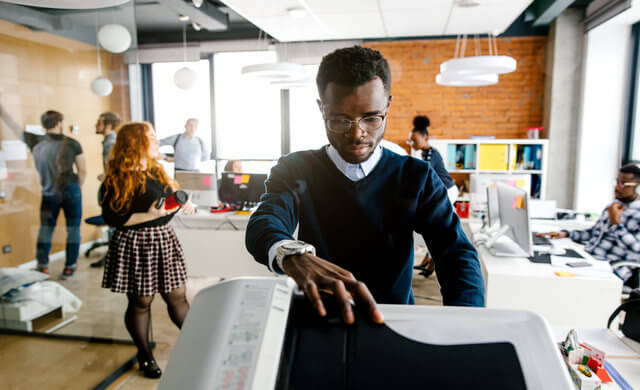 Xerox full service and maintenance agreements cover all parts, labour, software, diagnostic licenses, and telephone support you’ll need for your photocopier. Unlimited access to the brand’s 24/7 certified telephone support centre and award winning online knowledge base featuring videos, FAQs, How Tos, drivers, and documentation, is also included. 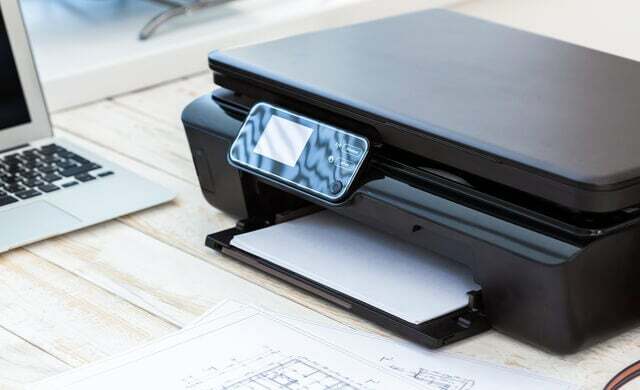 In addition to this, the contract also includes preventative maintenance to prevent problems occurring in the first place, as well as engineering and safety retrofits to keep your photocopier running at peak performance at all times. If you choose to sign a multi-year agreement, you will usually receive a discount. When choosing a copier contract, it’s important that you understand exactly what you need, what you don’t need, and what you’re committing to. Will you need to make a fixed monthly fee? Will you have to pay based on usage volume? If so, will you need to commit to a minimum number of monthly clicks? Does the contract cover labour charges and the cost of parts if your machine breaks down? How long will it take for the technician to come out if there’s a problem with your photocopier? Does the contract cover consumables such as toner and ink? Will you be supplied with a replacement machine if yours needs to be taken away for maintenance and repair? If your service contract has a minimum number of clicks (one click for a single sided, two for a two-sided sheet), make sure this is an appropriate amount for your business. If you constantly use substantially under the minimum click rate, you’ll still have to pay the agreed amount for something you aren’t using. On the other hand, if you’re going over the agreed amount, you’ll have to pay extra charges, which can prove expensive. 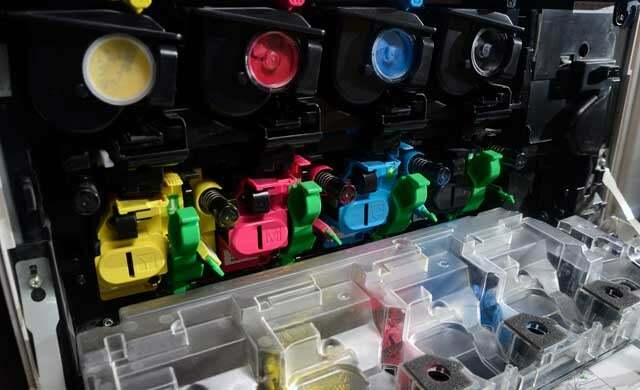 The information on this page should help you to understand what sort of photocopier servicing and maintenance options your business should look out for. For a more tailored idea though, you should speak to suppliers today – we can help with this. By completing the quick and easy form at the top of the page, we can put you in touch with up to four top UK photocopier maintenance providers. This process is free, quick and easy, and it could save your business both time and money.